Some of the UK's biggest commercial broadcasters have come out against a function offered by EE TV, which allows viewers to skip advertising. EE TV offers viewers a replay option, which enables viewers to catch-up on programmes recorded onto the hard drive of their EE TV box. Crucially, the programmes, which are automatically recorded in the background, are then available via a special menu which works in a similar manner to video on demand services. Viewers are free to skip adverts during the recordings, in contrast to many on-demand services, which feature adverts at the beginning and during programmes. ITV Player and 4oD are not available on EE TV, and Broadcast reports that the replay function offered to viewers is major hurdle preventing new catch-up services being added to EE TV. 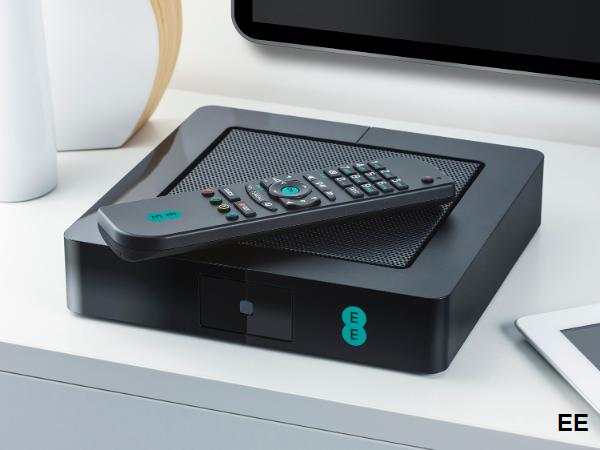 Even Demand 5, which is available on EE TV could risk being pulled from the service over the Replay issue, with Channel 5 reportedly having major reservations. Broadcasters feel that the Replay option would make it less likely that users would use their own on-demand players. EE TV is available to customers of EE's home broadband service. However, EE is currently in the process of being taken over by BT, which operates a TV service based on the YouView platform. Therefore the longevity of the EE TV service is far from certain. I skip all adverts on my Freeview PVR. This is no different. I watch the BBC mostly anyway, if I was forced to watch adverts I'd probably go exclusively BBC. I hate ads during programmes, they interrupt my concentration on events in the programme. Ads before or after I find less intrusive. Why is this different than any PVR? YouView allows you to record and skip / FF adverts. No, not On demand. What you record on Youview, yes you can fast forward but not On demand. The crucial difference is that the EE TV box automatically records content in the background and displays it in a video-on-demand style menu. Sky allows any skipping of adverts on on demand programmes, but I suppose it's paid for within the sky subs. Have EE thought of charging a little extra for the replay option actually allowing to skip adverts? Then passing the cost to broadcasters? It would likely appease them.